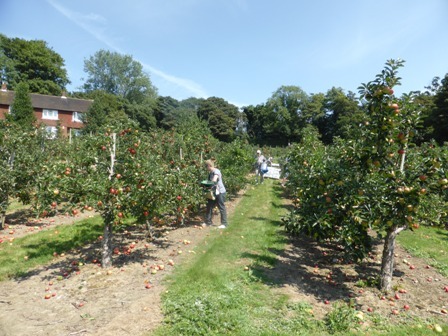 The first English Discovery apples have been picked; in fact very early sites have been picking Discovery for the wholesale market from 11th August. Discovery will be available to consumers in all the main Supermarkets; Tesco, Morrisons, ASDA, Waitrose at or before the weekend. 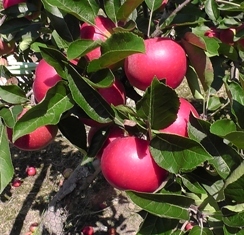 Limited supplies of Galmac are on Supermarket shelves; one grower is busy packing Galmac for LIDL. Look out for Scrumptious in Tesco. Expect ZARI to be in Sainsburys (exclusively) by the end of next week; e.g. early September. 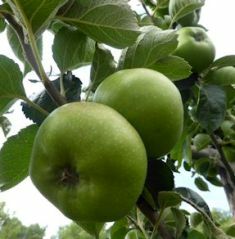 Estivale are being picked and expected in Supermarkets from early September. 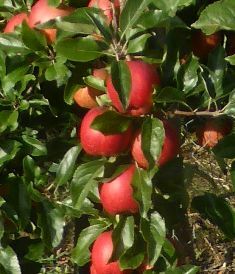 Bramley cooking apples are in the transition stage between - last of the 'old season' and first of the 'new season'. 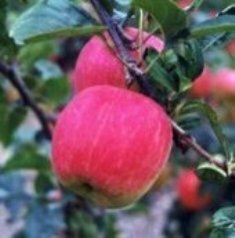 Dessert apple size is generally good, but some rain would not go amiss; where farms have no irrigation and on 'thin top soil' trees are showing signs of stress. WITH THE NEW SEASON 'UPON US' IT'S WELL WORTH CELEBRATING! 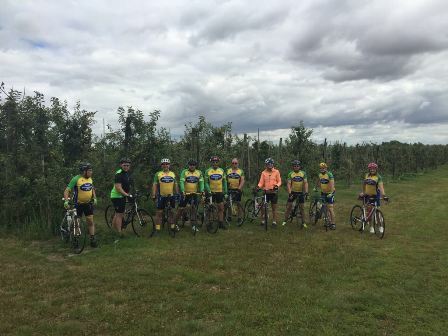 AC Goatham & Son has teamed up with the Grain Peninsula Cycling Club to kick start the beginning of the 2016 apple harvest with their own Tour de Pomme. 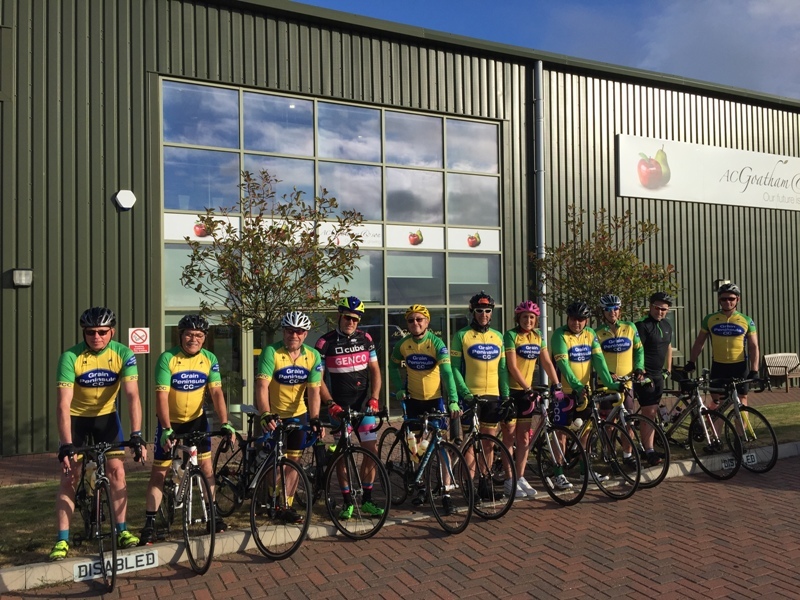 The Tour de Pomme took place on Sunday 21 August, and the 78.6-mile tour saw the cyclists visiting 12 of AC Goatham & Son's 17 farms. Crossing the North Downs, from Medway heading south to Sutton Valance and back via Sittingbourne and Gillingham, the route was both challenging and hilly in parts. 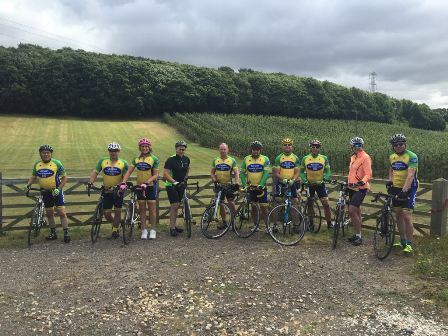 Carol Ford, Commercial Director at AC Goatham & Son comments: "I've been part of the Grain Peninsula Cycling Club for several months now and I thought it would be a great idea to raise awareness of how great cycling is in Kent, as well as celebrating the start of the 2016 apple harvest. The tour took us to 12 of AC Goatham & Son's farms, with pit-stops at popular locations such as The Barnyard at Gore Farm. Following on from Britain's success in both the Tour de France and the Olympics this summer, it would be great to see more people who are interested in cycling visiting the club to have a go. 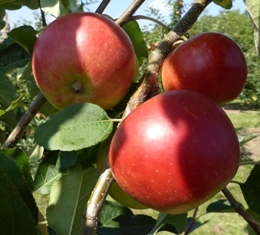 And what better way to refuel while cycling is to enjoy a delicious and healthy Kent apple." 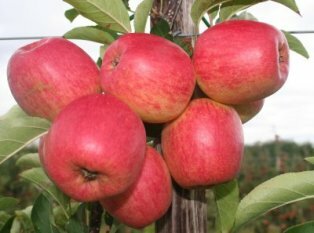 AC Goatham & Son grows one in every three British Conference Pears and one in every 4.5 British apples sold in the UK each year.